The 2nd Urology Clinic covers the entire spectrum of diagnostic and therapeutic procedures of the GU system. 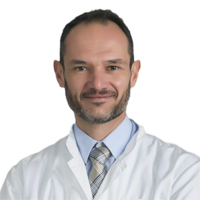 In the case of benign prostate hypertrophy, the B Urology Clinic offers the modern form of therapy called Plasma Vaporization, as well as Green Light laser treatment, as well as traditional TUR of the prostate. 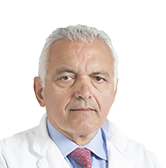 With these approaches, the patient is able to leave the hospital in one day.In the case of prostate cancer, Dr. Panagiotou is the pioneer in Greece of robotic prostatectomy with the DaVinci method. The robotic DaVinci method offers important advantages to the patient, including the preservation of erectile function and urinary continence. 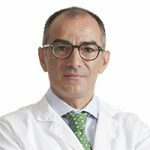 Dr. Panagiotou has performed over 600 robotic procedures to date, and at Hygeia Hospital he has done more than 90% of the robotic cases regarding the urology subspecialty.Furthermore, in the case of kidney cancer with the DaVinci method, we can perform a partial nephrectomy thus saving the kidney. 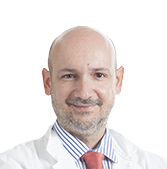 Regarding the case of cancer of the bladder , the DaVinci system is used, offering the patient the advantages of preservation of erectile function and urinary continence.Kidney stones and stones in the bladder system are most often treated with the modern technology of lithotripsy, without the need of invasive surgery. 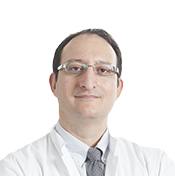 In the field of andrology, Dr. Panagiotou and his team give emphasis on the diagnosis and treatment of erectile dysfunction, impotence, and infertility. Treatment is either pharmaceutical or surgical with the placement of inflatable penile prosthesis. 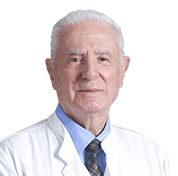 Dr. Panagiotou and his team specialize in robotic surgery for the treatment of prostate, bladder, and kidney cancers. 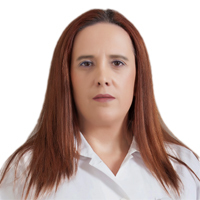 Dr. Panagiotou has performed the most urological robotic cases in Greece currently. 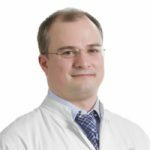 In 2008, Dr. Panagiotou was elected as a member of the scientific board of the European Robotic Urological Society, and he is the only Greek member of the scientific board.